Totally renovated 2187 ft.Â², four bedroom three bath home in highly desirable Yacht Club Estates. Sit on your covered patio by the pool in the evenings to watch a beautiful sunset with your Southwest Waterview. 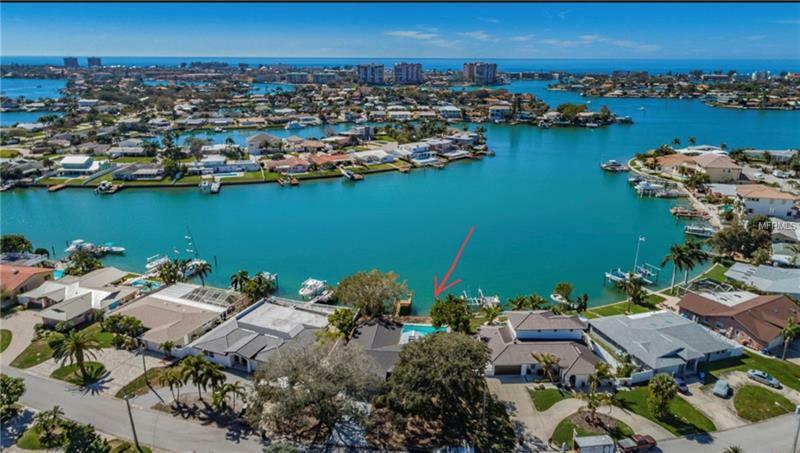 New roof, new dock, new French doors, new water proof wood look Luxury flooring throughout (LVF), new kitchen with granite countertops, beautiful soft close kitchen cabinets and drawers and brand new stainless steel appliances. This home is a must see, move in ready New owner just need to add their personal touches. The open view is absolutely amazing! Will accommodate a large boat. Many neighborhood events and socials including a free to join boating club and much much more Priced below recent appraisal. Gas available. What are you waiting for? Schedule an appointment soon. Will not last long.